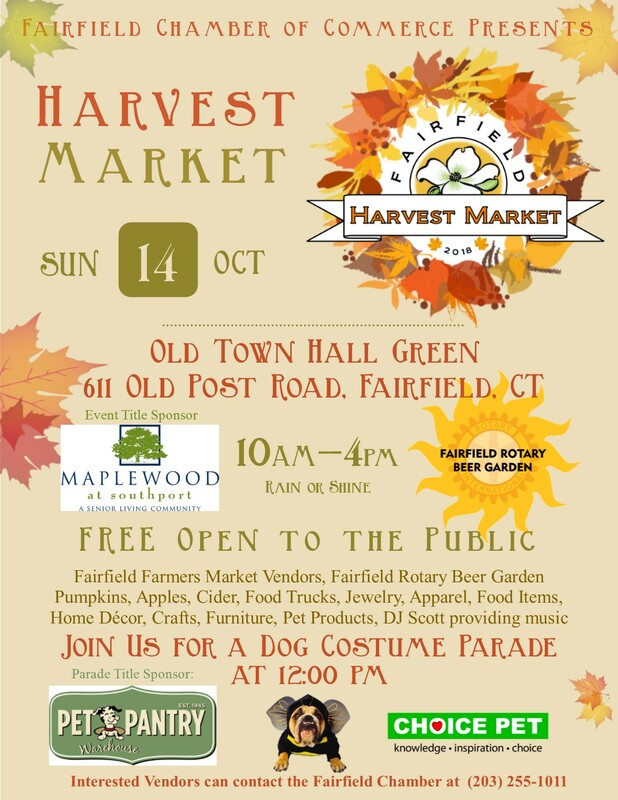 The Fairfield Chamber of Commerce is happy to announce that its annual fall Harvest Market will be held on the Old Town Hall Green, (corner of Old Post Road and Beach Road) on Sunday, October 14th. The event is FREE to attend! 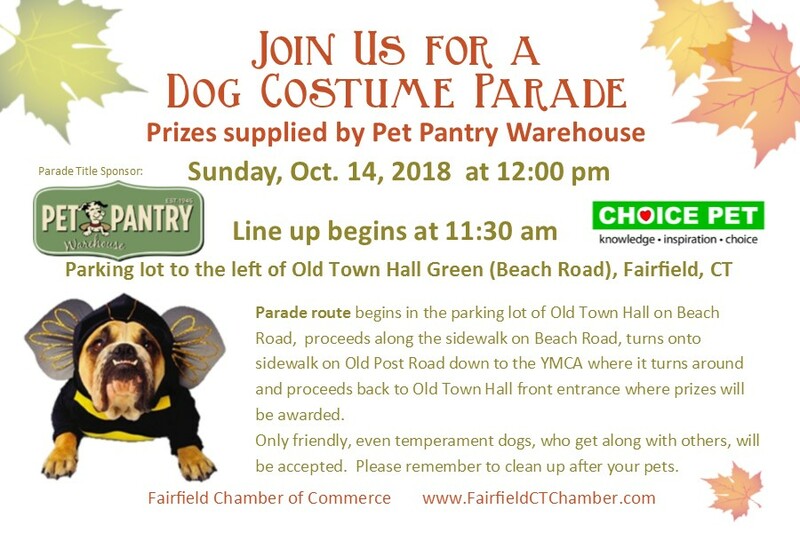 The Fairfield Chamber of Commerce heralds the start of the fall season by welcoming clothiers, jewelers, artisans and others, to the historic Old Town Hall green, to display their products and items to the public. Featuring more than 60 well-known and unique retail vendors, shoppers will enjoy music provided by DJ Scott, while strolling among the booths to say hello, look around and have an opportunity to buy an endless array of fun and beautiful items. From fall-themed food items like maple syrup, delicious apple cider and aromatic coffees to rustic furniture and bird feeding supplies, shoppers will also find a wide variety of retailers selling jewelry, beauty products, clothing, household items, and pet supplies, all ready to purchase on the spot and also get a jump on gift buying for the holidays. 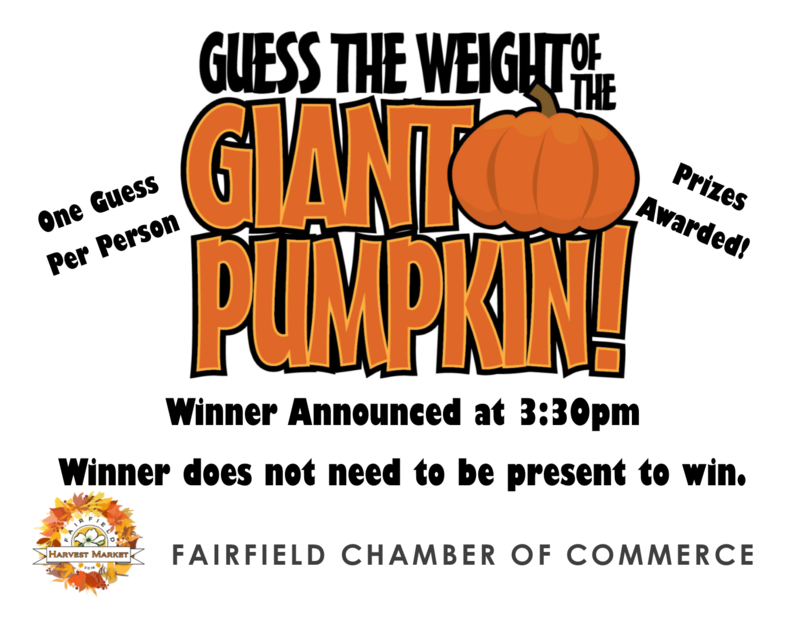 With all that is included, this event guarantees a full day, of exciting family fun for everyone! ALL VENDOR SPACE IS FILLED. WE ARE NOT ACCEPTING VENDORS AT THIS TIME. The Pilot House "Yes We Can"